On a page on its website, agefriendlylexington.org you can find a central source of job and career assistance in the Bluegrass and beyond. Whether we are embarking on a new career, retreading — a new age-friendly term related to the shifts of coming in and out of retirement, or spending time out in the community working on the causes which matter most to us individually, remaining actively engaged in one’s community yields multiple benefits to people, businesses that employ them, and the greater community as well. Age Friendly Lexington, is part of the AARP Network of Age-Friendly Communities launched in April 2012. 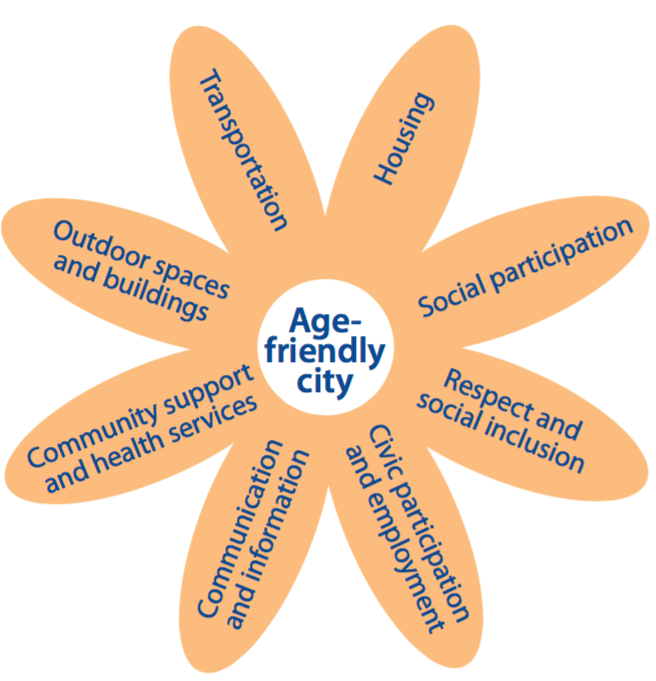 It operates under the auspices of the World Health Organization’s Age-Friendly Cities and Communities Program. The international effort launched in 2006 to help communities prepare for rapid population aging and the parallel trend of urbanization. In the U.S., 121 cities, towns and counties are engaged serving more than 56 million in the AARP Network of Age-Friendly Communities. Volunteers and staff from several organizations are working to make Lexington-Fayette County a better place to grow by promoting an “age-in-everything” lens across all aspects of community life. The initiative asks the community’s public agencies, businesses, cultural, educational and religious institutions, community groups, and individuals to consider how changes to policy and practice can create a city more inclusive of older adults and more sensitive to their needs.